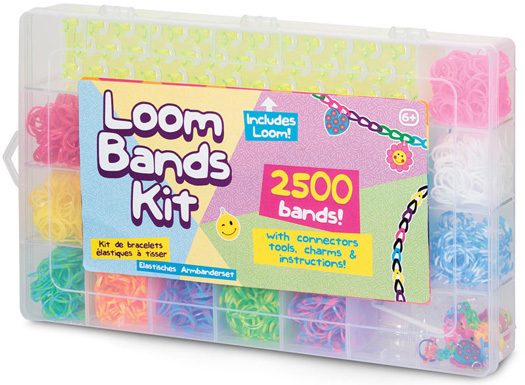 Extra-large box of loom bands including 2500 bands, a loom, tools and a selection of charms. 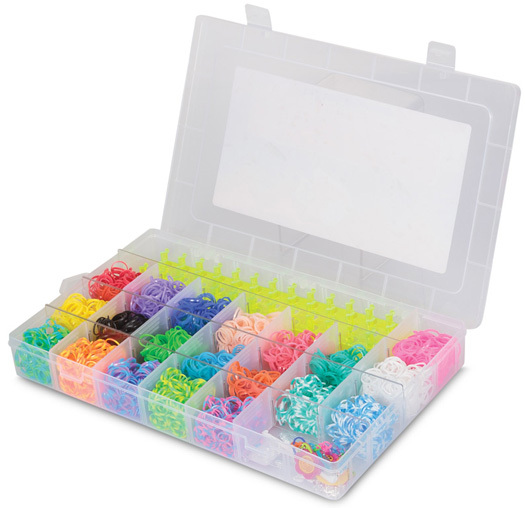 Capitalise on this incredibly popular trend by stocking the biggest Loom Bands Kit we supply. 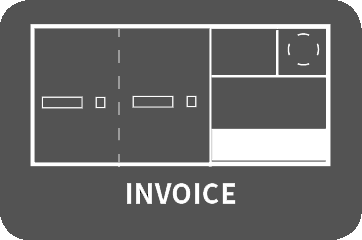 The box contains thousands of bands in a variety of 20 different designs, with each colour set organised into its own compartment to make selection as simple as possible. Weave them together using the loom included to make beautiful bits of jewellery, made even better by the charms included with the set. 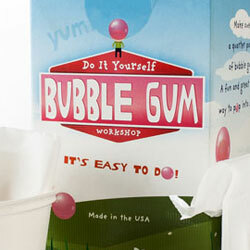 It makes a highly desirable gift or work station for anyone caught up in this addictive craze.